The following are detailed specifications about the Early Electric T30 Carbon Filament Light Bulb - 40-Watt 2400K. 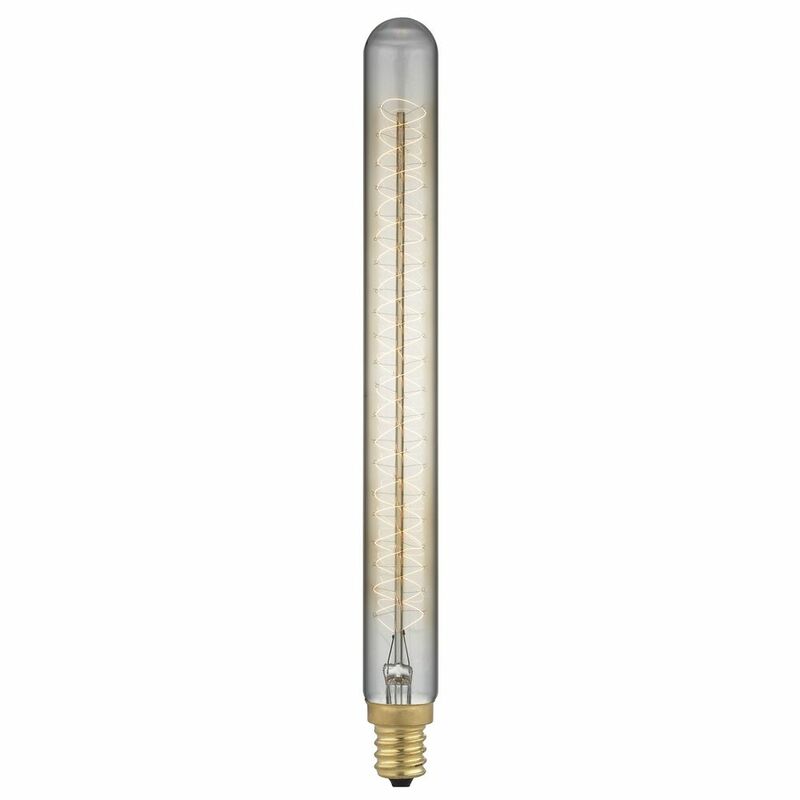 130-volt medium base 40-watt extra long tube vintage carbon filament light bulb. Suitable for installation in dry locations only. UL / CUL certified. This Early Electric T30 Carbon Filament Light Bulb - 40-Watt 2400K is part of the $item.xCollectionName Collection from Design Classics Lighting. The following items are also part of the $item.xCollectionName Collection.